Norske Tindevegledere (NORTIND) is the only Norwegian representative of the IFMGA/IVBV (International Federation of Mountain Guides Associations). NORTIND certifies mountain guides under the IFMGA's international standards, and is responsible for organizing, further educating and refreshing the skills of mountain guides in Norway. NORTIND certified guides are trained to high, international standards for work with people in challenging mountain terrain. The international federation IVBV/UIAGM/IFMGA represents mountain guides throughout the world. There are more than 23 national member organisations from Europe, North and South America, Japan, Nepal and New Zealand. A number of countries have also been admitted as "candidate countries", and are working with member countries to qualify as full members. Looking for a mountain guide? If you want to spend quality time in the mountains, either by taking a guided trip or a course, choose a NORTIND certified guide. NORTIND certified guides are trained to high, international standards. They will be able to pass on some of their vast knowledge and experience of the weather, landscape and enjoying nature safely in their courses and guided trips. 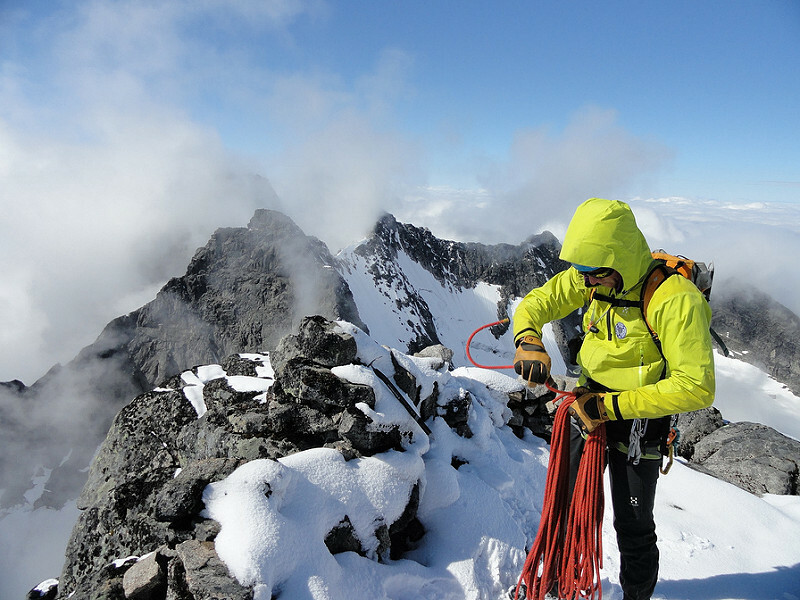 NORTIND certified guides are experts on mountains, skiing, climbing, glaciers, equipment handling and safety techniques.